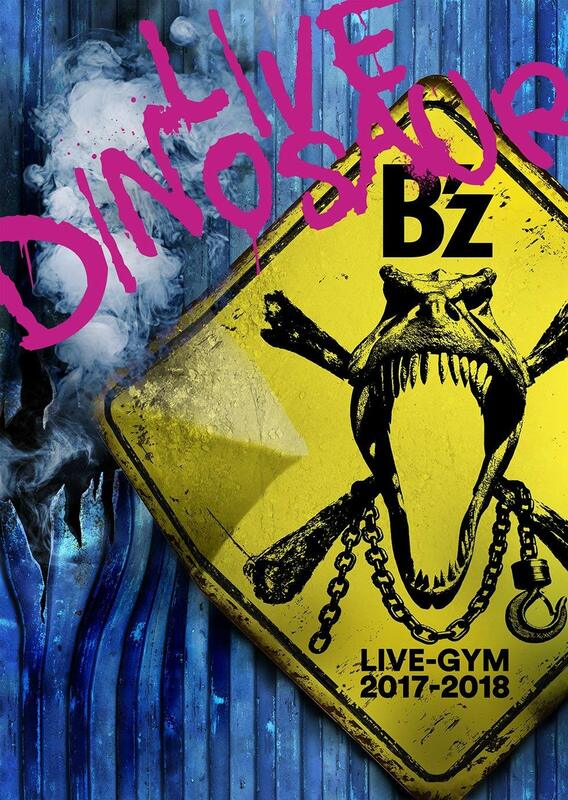 B’z Score 47th Consecutive #1 Single with “Uchouten”! 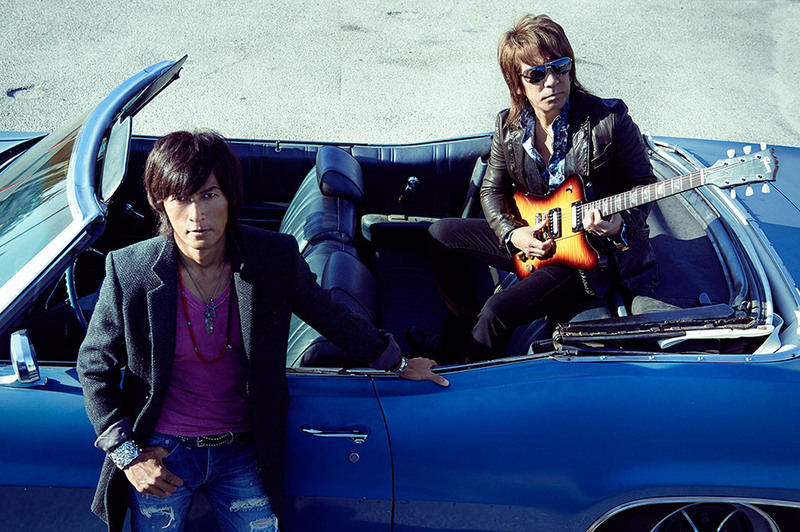 With its first week on sale drawing to a close, it has been confirmed that “Uchouten” has become the latest B’z single to debut at the top of the Weekly Oricon Singles and Billboard Hot Singles charts in Japan. The single sold over 134,000 copies in its first week. This extends their record of consecutive number one singles to 47 in a row, dating all the way back to the release of their first chart-topper, “Taiyou no Komachi Angel”, in June of 1990. 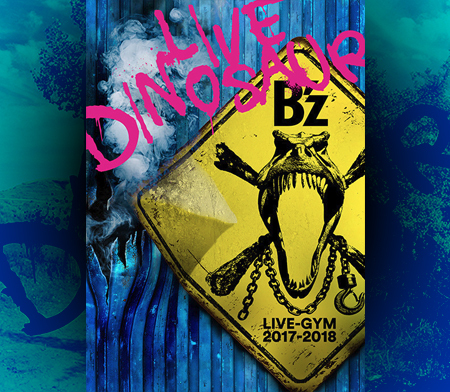 The band will be following the release of the single with an all-new studio album entitled EPIC DAY and nationwide tour B’z LIVE-GYM 2015 -EPIC NIGHT-.